Get your tickets for WFBLL Play Ball event! 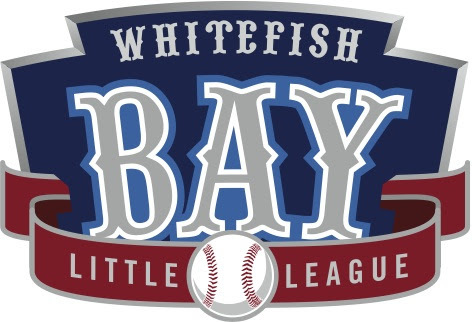 The 2019 Whitefish Bay Little League Play Ball season opening fundraiser event will feature 80's tribute band Mixtape, adult beverages, food, silent and live auctions. This event raises money to fund the many planned renovations to Craig Counsell Park over the next couple of years. Please note this is an adults-only event. Get your tickets below and don't miss it! ALL PROCEEDS BENEFIT CRAIG COUNSELL PARK IMPROVEMENTS. REMINDER: All Little League bats must have USA Bat logo.